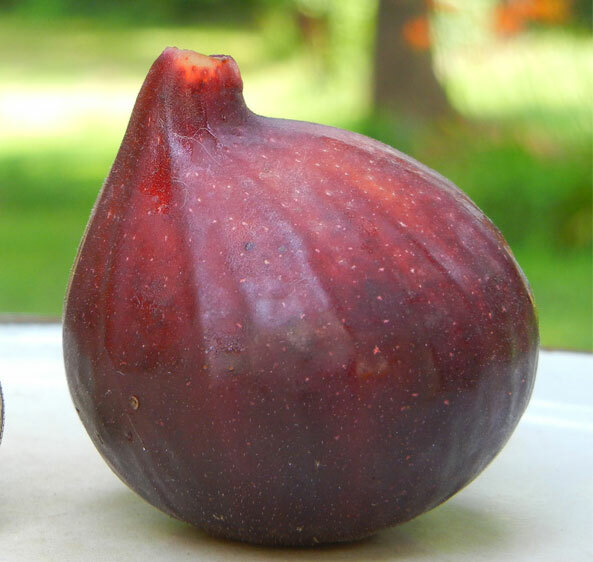 We grow and sell several fig varieties that do well in most southern climates, producing two crops in a single season. 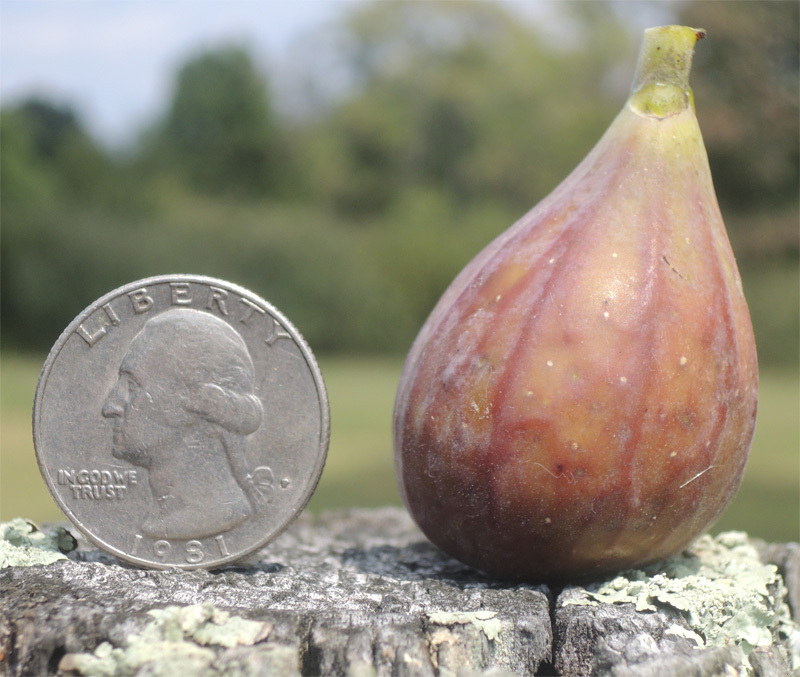 If you live in a cooler southern climate (we consider ourselves cool in climate zone 7A), then we recommend that figs be planted where they can be protected from cold winter temperatures and winds. 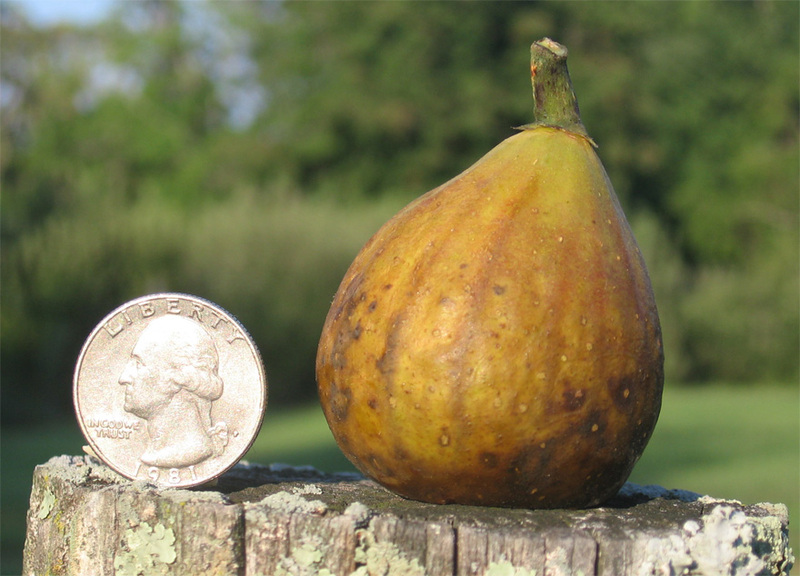 In this case, plant them on the southern or eastern exposures, near or against a protective structure such as a house, barn, or shed. 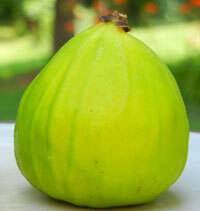 Figs like well drained soils and extra lime at their bases usually helps by making soils less acidic. 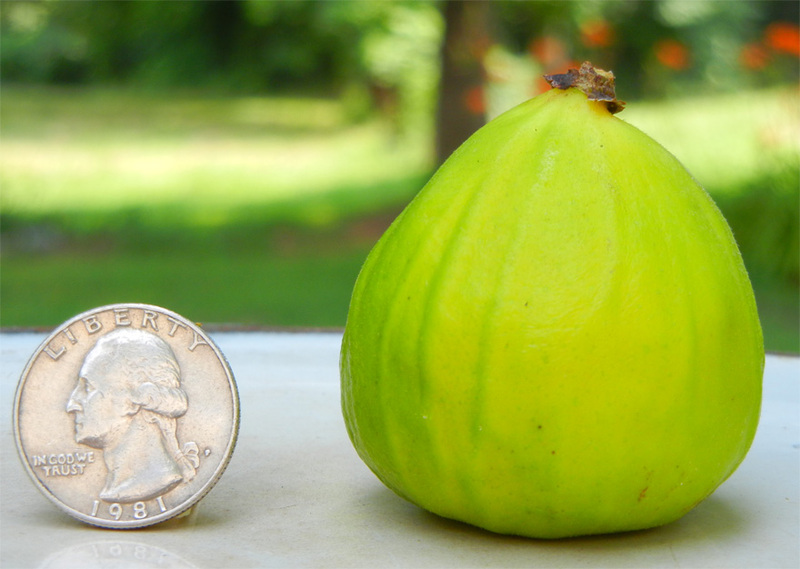 Brown Turkey: Very hardy. 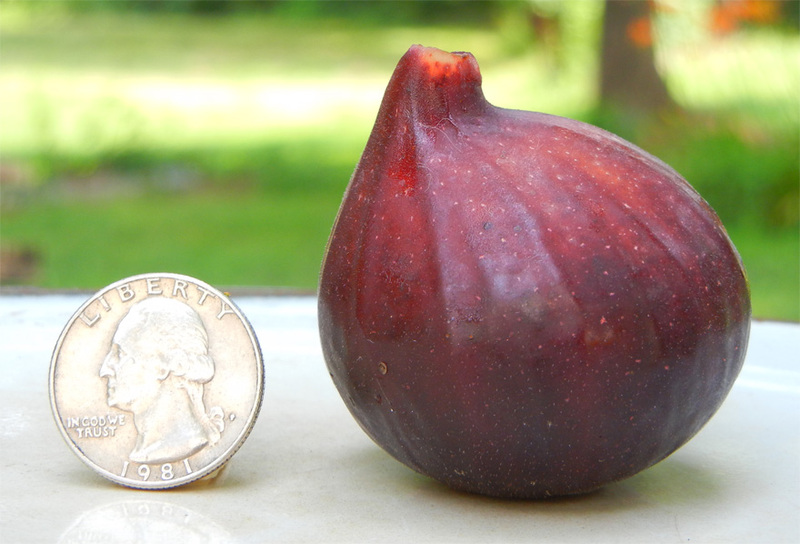 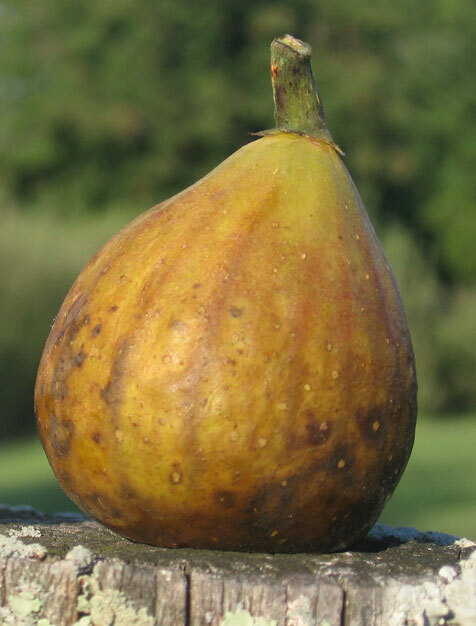 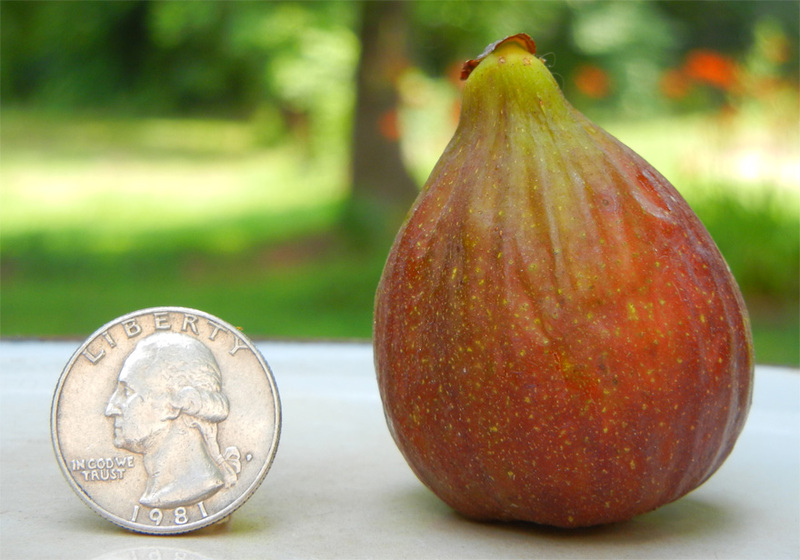 One of the most prevalent figs in the southern US.